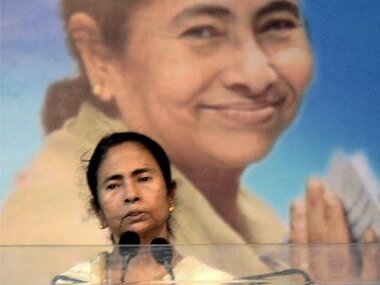 Kolkata: Chief Minister of West Bengal, Mamata Banerjee on Wednesday said that the state was reeling under a "man-made" flood situation as she blamed the Damodar Valley Corporation (DVC) for releasing more water leading to the deluge. At least 16 people have died, while nearly 20 lakh affected by the floods in over 160 villages in the state. "There has been good rainfall this season, but this flood has not happened because of rain . This is a man-made flood", Banerjee told reporters after taking stock of the situation at Udaynarayanpur block in Howrah district. 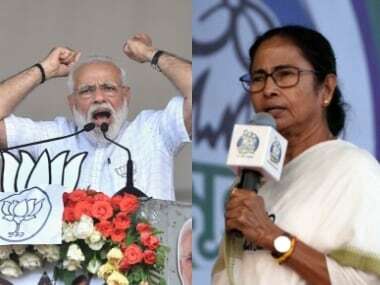 The chief minister, who also visited Amta in Howrah and Khanakul in Hooghly district, said that her requests to the Centre for dredging the DVC barrages were "not addressed" and because of it, "Bengal has been suffering every year during the monsoon". "I think the Centre must carry out an immediate reform of DVC. I have been raising this issue of water release by DVC since 2012. But no action has been taken. I cannot do anything more than apologising to the people of my state. But I can assure them that the state government will help them as per its capacity. 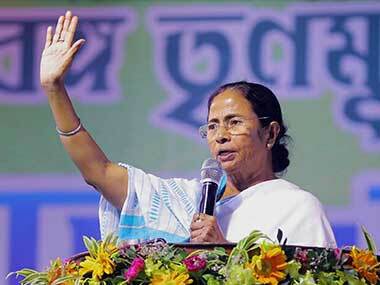 They do not have to worry about that", Banerjee said. "The Centre must carry out reforms of the (DVC) barrages, otherwise the problem will not be solved. They can carry out the work in phases, bringing permanent relief to the people", she said. 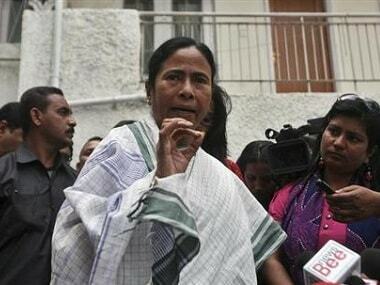 The TMC supremo, who was accompanied by state Urban Development Minister Firhad Hakim, Chief Secretary Malay Dey, Home Secretary Atri Bhattacharya and principal secretary of disaster management department during her visit to Amta, said that the state government will continue monitoring the situation till October. She said that the state has taken up a Rs 2,000 crore project with the World Bank to reform the lower basin of Damodar river. 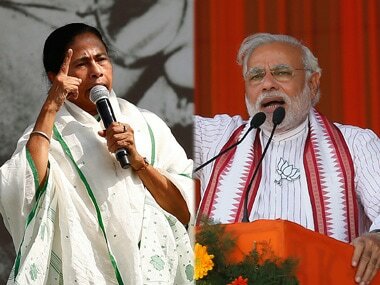 "This will take two more years and after its completion, we will be able to address the flood situation in Burdwan, Hooghly, Howrah and Midnapore districts", she said. The flood casualty has been due to heavy rains lashing the state since Saturday last week and the water released from DVC barrages, a senior officer at the state secretariat said. In the last 24 hours, over four lakh people in the state have been affected because of the inundation, while 2,301 people were evacuated and 2,02,957 hectares of agricultural land submerged, the official said. Around 7,868 houses were entirely destroyed and 44,361 houses partially damaged in the calamity, he said. According to a senior official at the state agriculture department, over 69,391 hectares out of 2,74,174 hectares of agricultural land in the state where seedlings were planted went under the flood water. A total of 2,49,473 hectares out of 6,41,348 hectares of land where seeds were sowed were submerged. The state government has started supplying dry food and water pouches to around 162 relief camps spread in 12 flood-affected districts of the state, the official added.